Ep. 229 LARPs: The Series Returns! 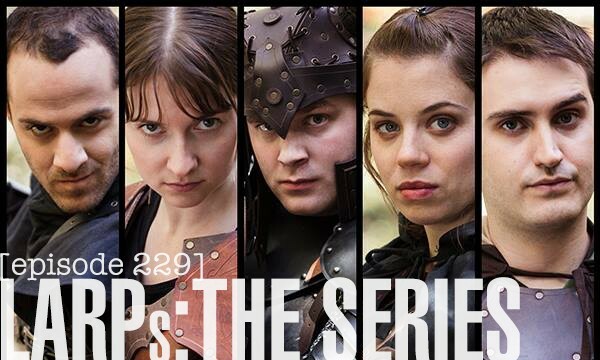 Elizabeth Neale returns with Jon Verrall to the show to talk about their Indiegogo campaign to launch season 2 of LARPs: The Series, which will be bigger and better! Also, we are launching a separate campaign for Elizabeth’s personal trailer and Swedish masseur. 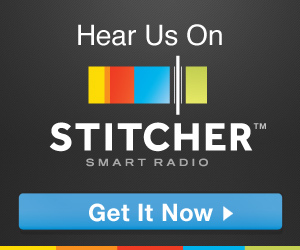 Find out what’s new with one of our favorite webseries and what kind of goodies you can get if you support their crowdfunding… #getshotinthedick.